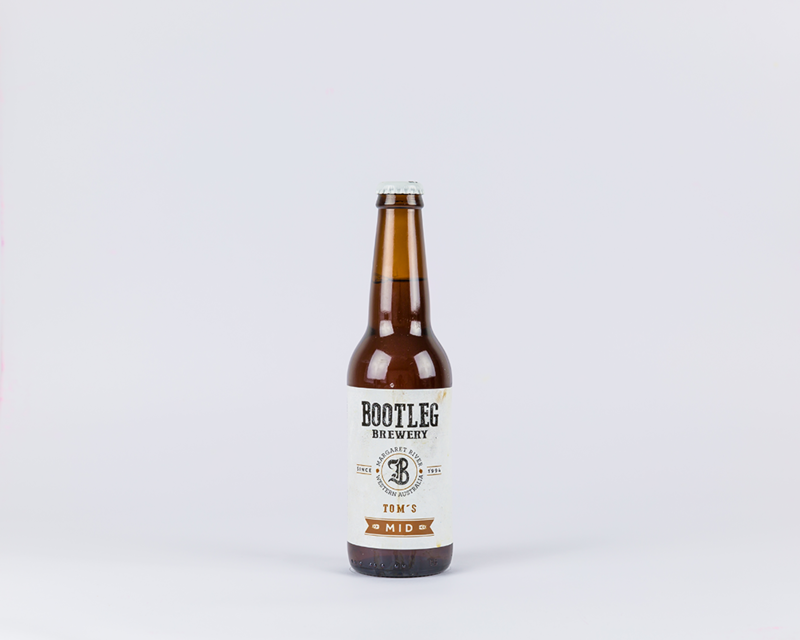 At Bootleg we pride ourselves on hand-crafting our beers by an enthusiastic team loaded with knowledge, passion and creativity. 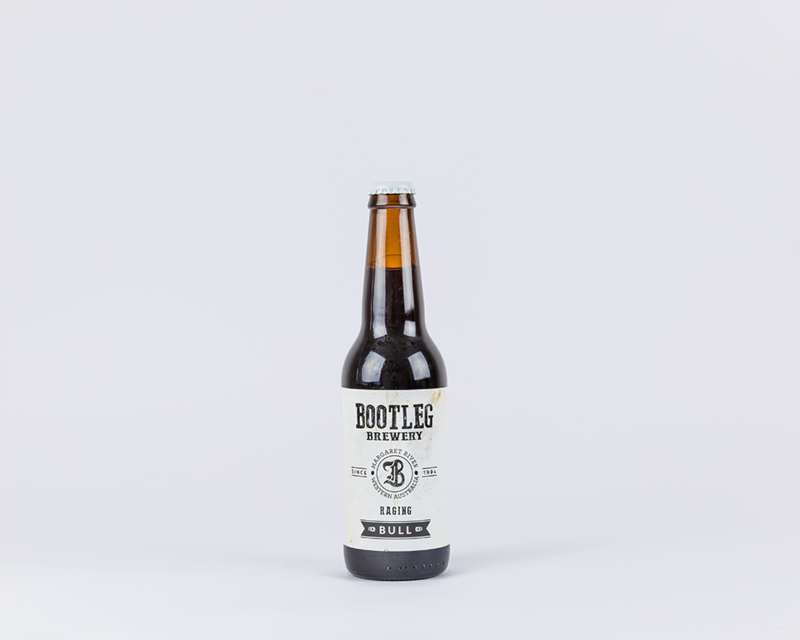 These lads know their beer and are dedicated to producing new and award-winning brews with regular creative small batch releases. 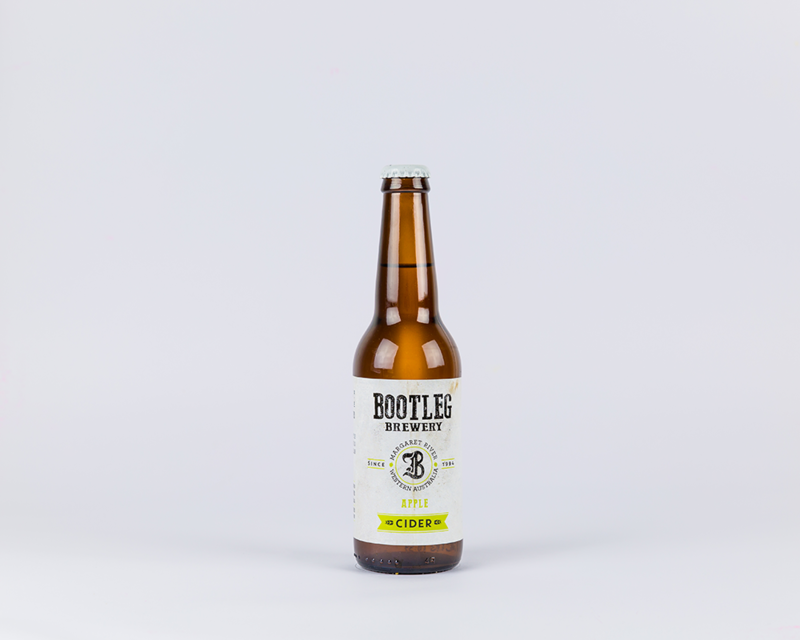 From the big and bold Raging Bull and Speakeasy IPA to the more subtle Prohibiotion Pils and Summer Ale, at Bootleg we are confident that our range of ales and lagers will satisfy and quench any beer lover’s palate.